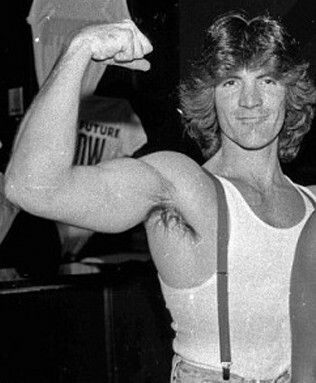 It’s eighty’s night on the x-factor last night, but last week no one went home because the votes were not counted, but the X-factor had technical difficulties with their graphics department but they fixed it overnight. It was crunch time with the performance on last Thursday and they had to squeeze 13 acts for one hour. The contestants pulled it off and they sang great. Carlos Guvera, Paulina Boys, went home last night. “It’s been the best experience of my life and I got to whatever I do and these guys are my best friends and they are going to be awesome,” Carlos said. “You are inspiration so honor to be working with you. The hearts of all America you did was great. 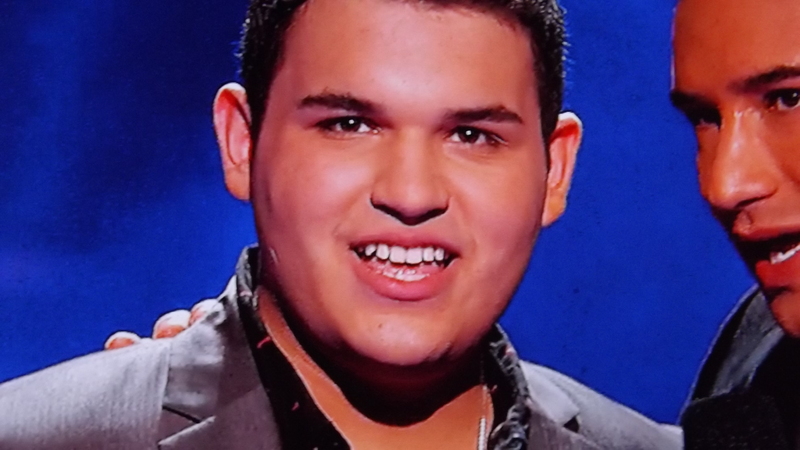 Keep going, keep doing and a champion” Paulino said to Carlos on his departure to fame when leaving X-factor. Lillie McCloud, in 1986 her stage name was Nicole McCloud and she had a single called “Don’t you want me” it was hit that did not go too far. She was so close to make it as a singer. She can sing. She has that drive to be successful. When she audition the doors were always closing on her, but she has to focus on her children and be a mother to her children. 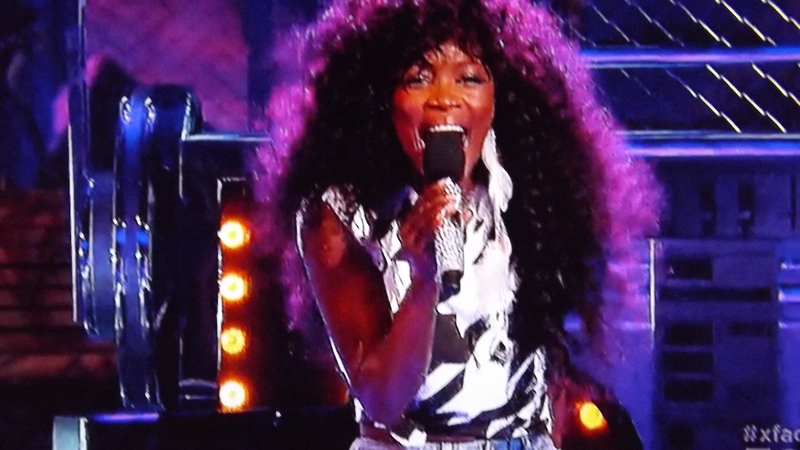 Tonight she sang Chaka Khan “Ain’t nobody” She was good and she shined on stage. She had a wonderful time and determine to win the competition. 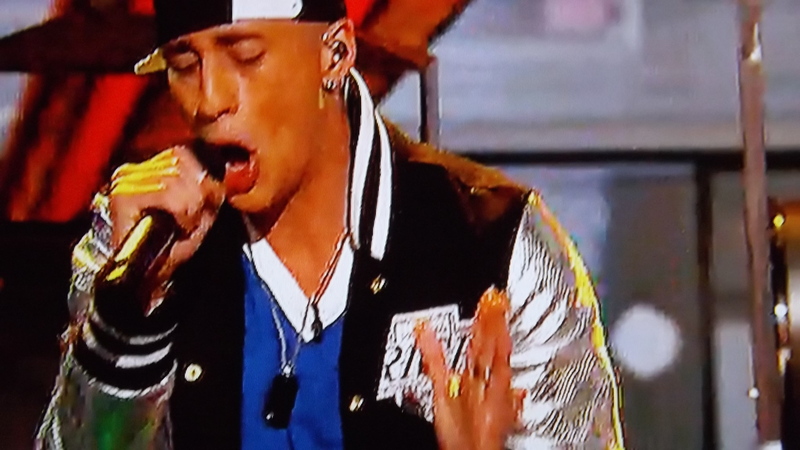 Carlito Olivero his father and family flew in from Chicago to give him support. He doesn’t want to work behind the bar and be server. He wants to have a singing career. His father his proud of him and this give him the motivation to be a better performance. Tonight Carlito sang “Rhythm is going to get you” and the rhythm did get him and he was great. He needs to be suave and cool. Demi like the dancers instead of his performance, maybe the blue hair dye seek into Demi’s head and causing her to seep into her brain..
Rion Page 13, she wasn’t born in the 1980’s she thought the Spice Girls were in the 1980 that was the 1990’s. She sang, “We belong together” by Pat Benedar a fantastic performer. She’s a hard worker and a great performer and she brings out the best in her performance. Even though the track broke in the middle of the song, she sang it. Did not notice. Sweet Suspense is sang Toni Basil “Nicki” a cheerleader song. I remember this song. Even my school in the 1984 used this song for the cheerleader routine for the pep rally. The cheerleaders were hot back then, that was then. Now the Sweet Suspense girls rock the song on stage. The song is a fun song and they are young. But hard work pays off when they have to practice. The girls rock their performance. Even the girls dressed like in 1980’s when they go to school. It was the best performance of the night. The blue dye in Demi hair was still seeping into her brain. Tim Olstad sang “Against all Odds” Paulino told him to sing it and make it his own. When Tim read his Twitter feed Sarah Hyland from ‘Modern Family’ on ABC contact him to have dinner and him practical advice. One of Sarah Hyland advice for Tim she mention. “It’s naturally to be nervous. Take everything in and let it go. Through your voice and show emotion. Good luck. Be Confident and show emotion” Sarah Hyland said. Great advice from Sarah. 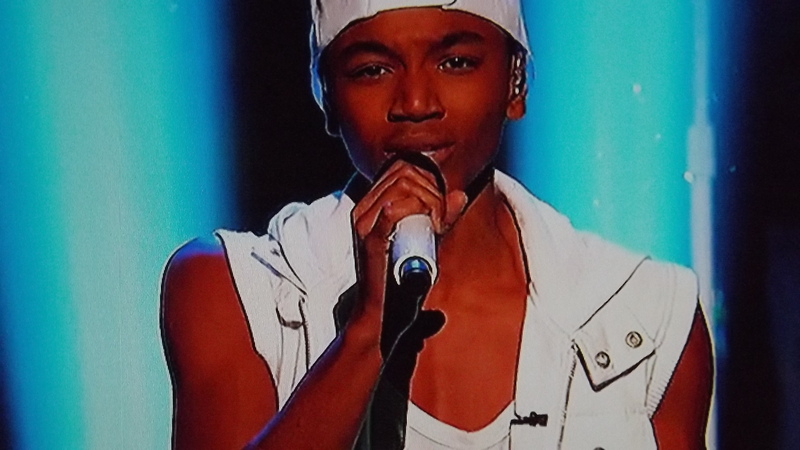 This is Tim dream and he really want to make it in this competition of the Xfactor, if not someone please give him a chance. He deserve it. The rest of the judges disagree with Tim. I hope people voted for him to stay. Keep him. 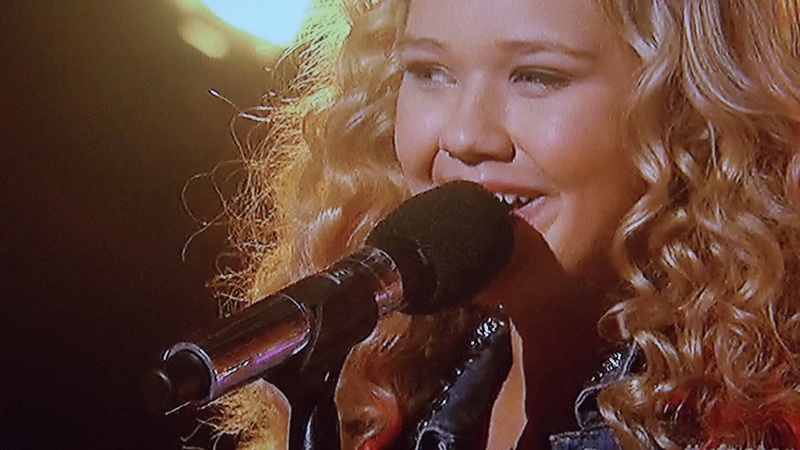 Khaya Cohen sang “Boderline.”by Madona The song is more like her style she have to bring her best performance on stage. She was absolutely fantastic. Even Demi was happy and giggling when Khaya came close to Demi and Simon. She’s now showing personality and confident. She keeps getting better. Her best performance for the night. Is Demi jealous from the other contestants, but she likes her own team. 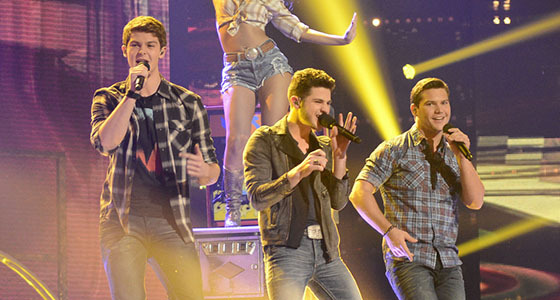 Restless Road sang Footloose and it was a fun song. Remember when having fun, they have to work hard in bringing their performance to the stage? That’s what they did. They cut loose and they bring their Sunday shoes. Rachel Potter started singing in 1989 and sang silly songs and dance. What she has to do is stay consistent, take a moment, stay within the zone, and use emotion when singing. Last night she sang “How do I get you alone now.” She’s an amazing singer and a proper song to perform and she wanted to be country singer. 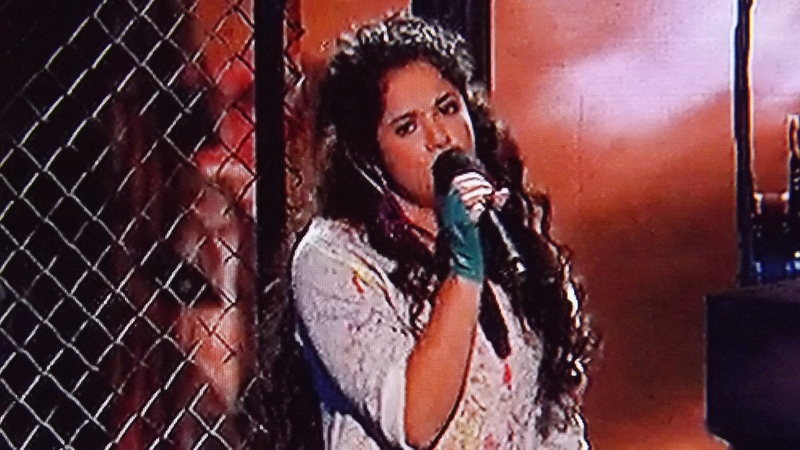 Ellona Santiago sang “I Wanted To Dance with Somebody.” Her performance was great and she looked good. She has a great voice and she doesn’t need the background dancers. Her voice commands the room. Joss Levi sang “Straight Up” Paula Abdul song. He sang and dance. In able to sing and dance he has to breath between the singing and dancing. He is a good performance and a great singer. 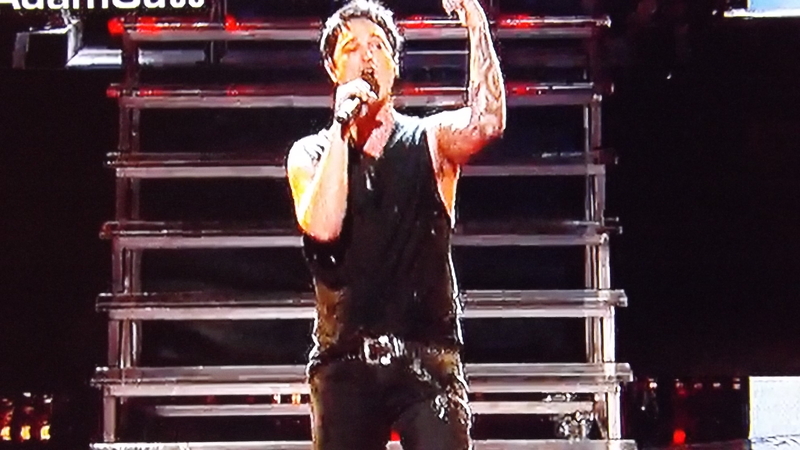 Jeff Gutt sang “Dying into your arms tonight.” What causes his sleeping problem, lay off the caffeine at night. Soda and Coffee is a huge factor. Do some breathing exercise. Watch an old boring show like the American Inventor Simon Cowell produced the series, it put my cat to sleep. He got a perfect song and it was a great performance. He rocked it! Alex and Seria. Seria got talent, she can do an Irish dance. She kicked her leg up. They sang Addicted To Love by Robert Palmer. Alex and Seria are perfect for each other and great performance from the both of them, even though they sang in different cubbies they still sang good when they sang in box and came out of the box.